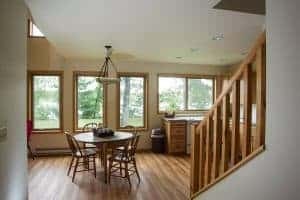 Craig Schoenberg, General Contractor and Owner of Schoenberg Construction, and his talented master carpenters offer you 75+ years of combined experience. 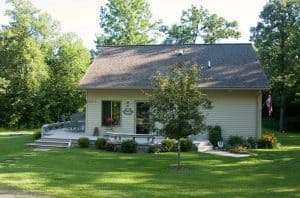 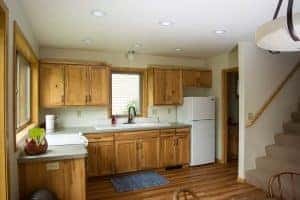 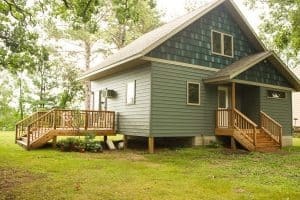 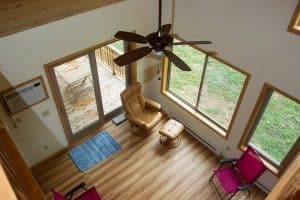 It’s tough to find that kind of expertise in today’s day and age—but the bottom line is our extensive construction knowledge and experience make us one of the most competent construction companies in central Minnesota. 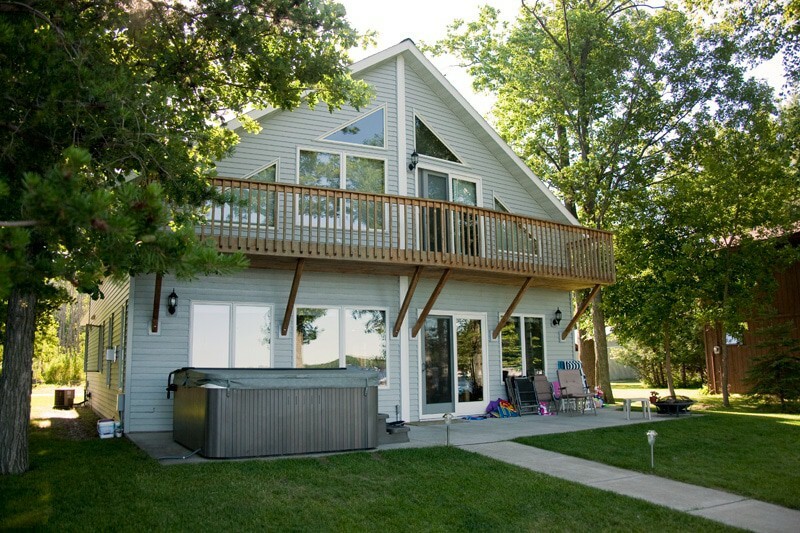 Craig and his team put their expertise to good use when they built and remodeled the lake places shown below. 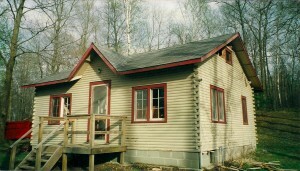 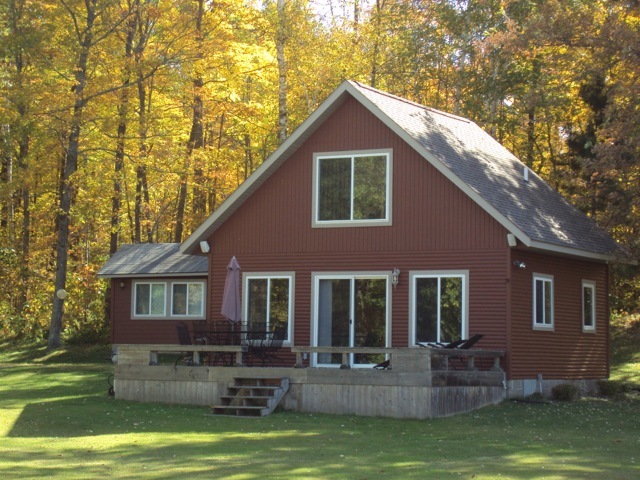 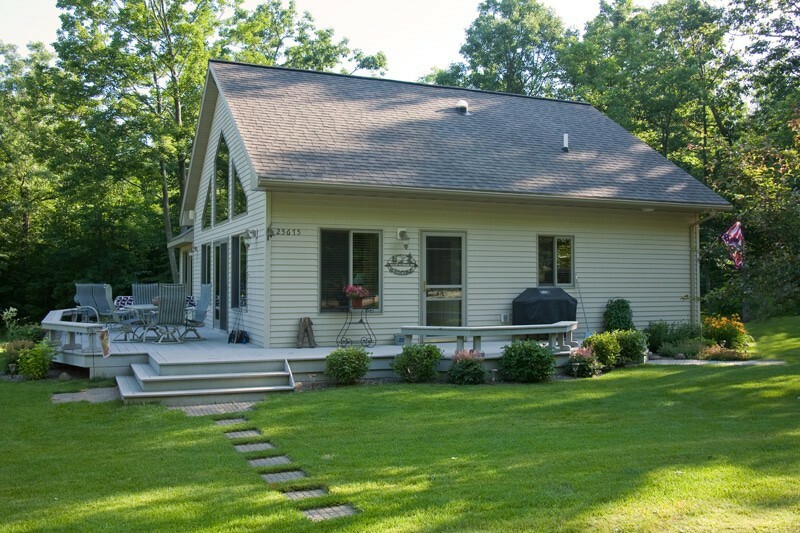 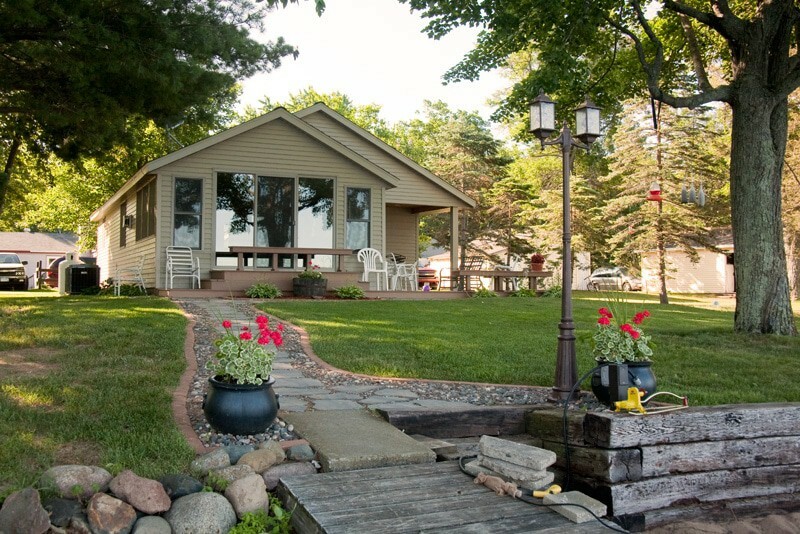 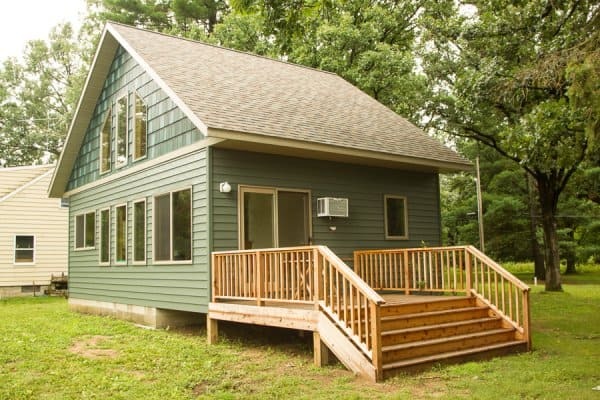 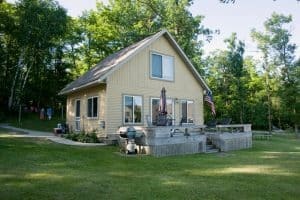 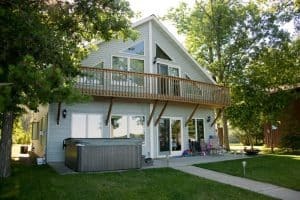 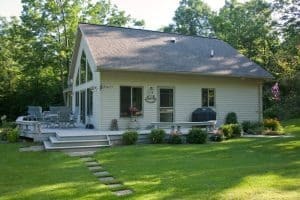 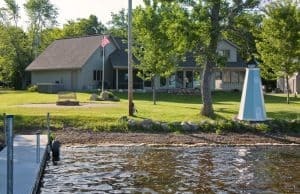 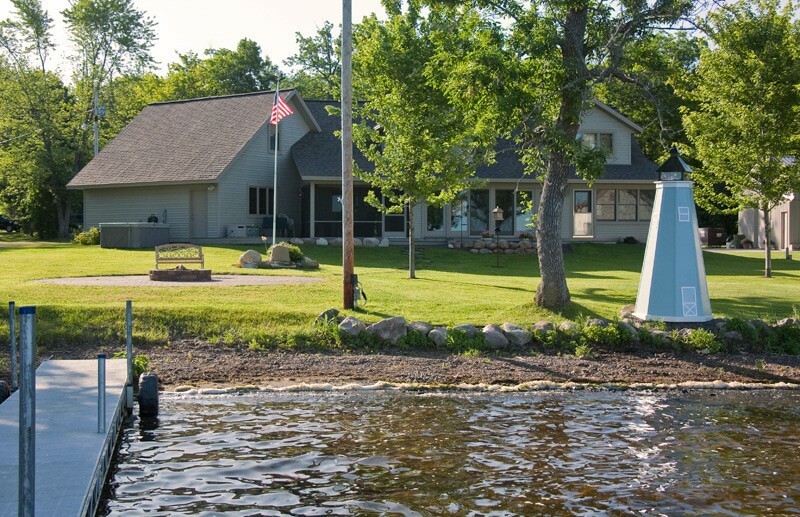 We hope you enjoyed viewing this small sampling of lake homes and cabins we built throughout Central Minnesota.